John grew up on the South Shore of Massachusetts and returned to Boston after traveling the U.S. and spending nearly decade living in Nosara, Costa Rica. In Costa Rica he managed the area’s number one Surf School, learned Spanish, and played in a local band. His fondness of family brought him back to the states and he started a landscaping business out of Scituate MA. The combination of his honest and benevolent nature and extensive customer service experience sets him apart. 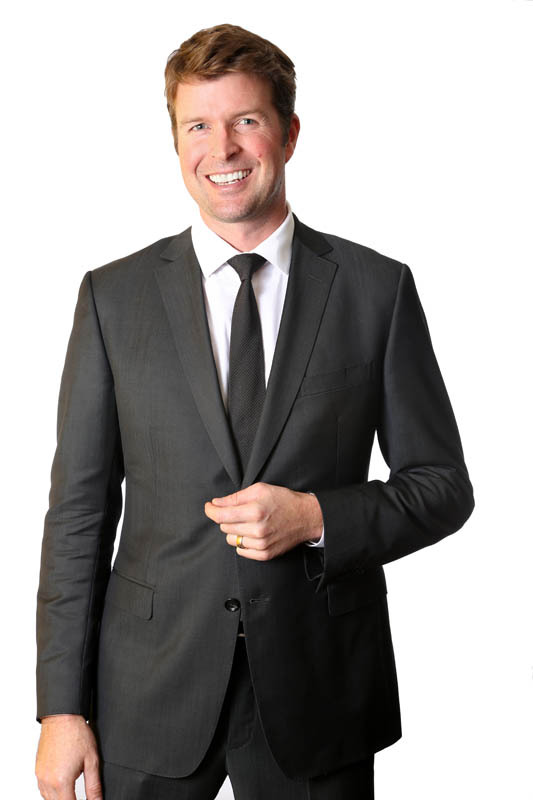 His clients, across the board, will tell you that John can be counted on to go the extra mile. He is driven to deliver. For the past 6 years, John has enjoyed making a home with his wife and new son in the Back Bay and in the North End. His passion for living in this city drew him into Boston Real Estate. He has been with The Collaborative Companies since January 2016 and played an important role in the successful sell out of the luxury community, Telford 180, in Allston MA. John is currently the Leasing Associate of a 280 micro unit luxury lease up in Cambridge known as Proto at Kendall Square. John has been a vital and integral part of the leasing team, ensuring that all lease transactions are seamless for all parties, and continues to demonstrate his versatility and enthusiasm to take on any and all challenges that may come his way. John and his colleague have created a whole new price per square foot, being the highest to date that Kendall Square Cambridge has seen. John is truly proud to be a member of The Collaborative Companies and will prove to exceed his client’s expectations through his passion and dedication.